Last year, I wrote a lot about Equality and in particular Gender Pay a topic I also spoke about at my #HR Forum on the 8 November 2018 here at Brabners Manchester office. It is therefore disappointing to see that HSBC have the worst gender pay disparity in UK banks (that have produced Gender Pay Gap data). Although it should not be overlooked that Barclays has yet to issue its Gender Pay Gap data for 2018. My view is that more has to be done by the Government to ensure that Companies are held accountable, and are under an legal obligation to not only report (with effective repercussions if they do not), but justify and explain what they are going to do (and by when) about reducing and eliminating the Gender Pay Gap. 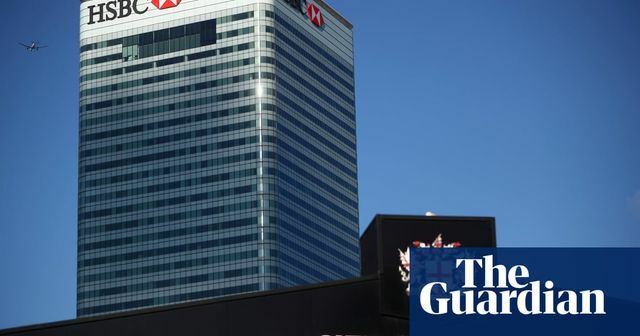 HSBC has the worst gender pay gap among UK banks, reveal new figures that show the gap widening for female workers. The bank released an update showing its average gender pay gap grew to 61% in 2018, compared to 59% a year earlier.